The MegaLast Liquid Catsuit Shimmer Eyeshadow has a lightweight formula that provides vibrant, long lasting color that stays put on your eyelids. 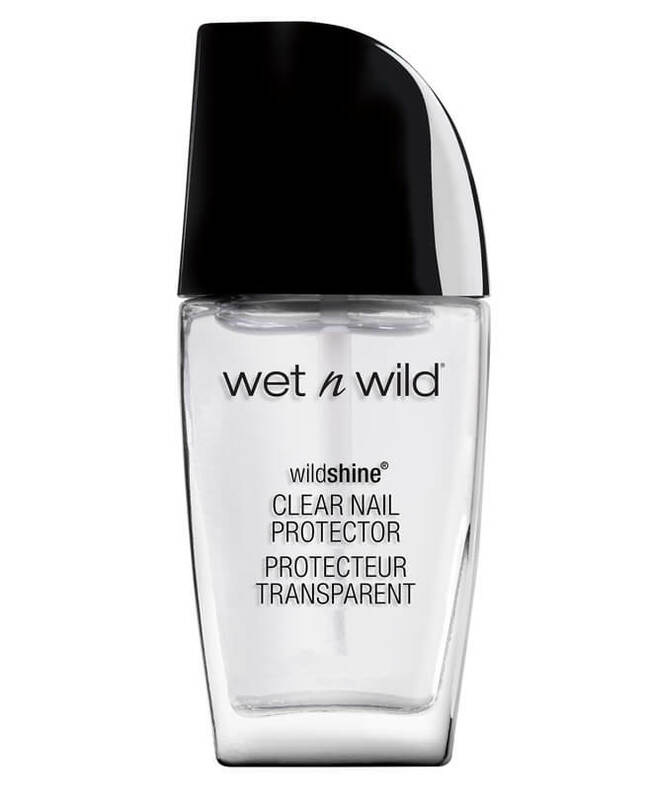 Its' silky formula applies evenly and smoothly with a high-shine, glistening finish. The pearl pigments combine to boost glow for intense high-shine. Water/Eau, Propanediol, Calcium Aluminum Borosilicate, Polyacrylate Crosspolymer-6, Acrylates Copolymer, Chlorphenesin, Silica, Polyurethane-62, Caprylhydroxamic Acid, Hydroxypropyl Cyclodextrin, Polyurethane-35, Sodium Hydroxide, Trideceth-6, Iodopropynyl Butylcarbamate, t-Butyl Alcohol, Tin Oxide, Carmine/CI 75470, Ferric Ferrocyanide/CI 77510, Iron Oxides/CI 77491, Titanium Dioxide/CI 77891, Mica. Stay updated with the hottest news, the latest product launches, and other can't-miss details! Seriously, you do not want to miss a thing, so sign up already!